Mommy's Little Valentine is celebrating heart's day for the first time! 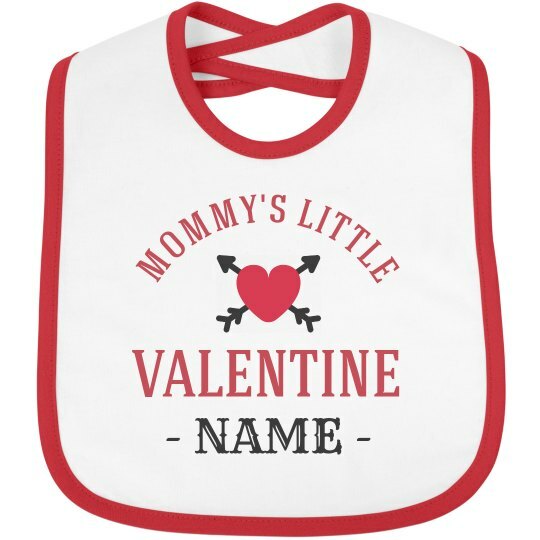 Customize this bib with your baby's name and play around with fonts that will suit your taste. Feeding will surely be special with personalized bibs, right? !